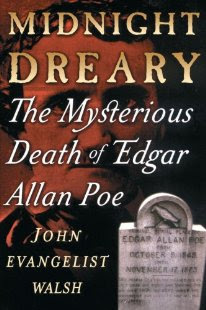 163 years ago today Edgar Allan Poe died. Quite possibly the saddest anniversary in goth history. October is Edgar Allan Poe month at Dark Side of the Net!